After more than a year of being a player in some play-by-post (PbP) games, and DMing one such game, I’ve picked up a bit of what works and what doesn’t and how the most successful games are run. Ob viously I’m biased in favor of old-school RPGs, but they do have the advantage of being simple with quickly resolvable, abstract combat. The emphasis on player skill vs. PC skill also lends itself to a text-only, slow-moving medium. 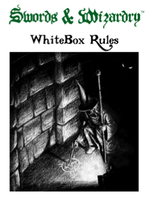 Players can roleplay and describe actions as they want, and the DM can adjudicate in one or two posts. Have a thread describing your house rules so players can refer back to it if needed. Character creation in older RPGs is already quick, but you can speed this up by giving players a set of dice rolls and an empty character template they can just fill in. This standard character template has the advantage of making it easy to find player info at a glance. Post at a set interval (every other day seems like a common and workable interval), and set expectations on posting frequency up front. Remind your players to tell you if they will be away for any extended period of time. Roll dice for players, let them post actions and roleplay. Consider having a party caller to decide non-critical actions (“we’ll go left at the fork”), or let players know that if there are delays, you’ll post when some fraction of them have posted (half is a good compromise). The best run games I’ve seen have DMs provide maps at periodic intervals. It’s too hard in the PbP format to have all but the most dedicated players keep up with a map based on DM descriptions. Even better, annotate the map in an image editor (Gimp, for example), showing the party’s location and any interesting landmarks or monsters. Certain things don’t work so well in PbP games. One is megadungeons. Complex mazes of empty dungeon corridors are painfully slow to navigate when you are posting once every other day. And if the players get wind that you have a lot of traps in a dungeon, they will get paranoid and things will slow down as they check every floor tile, break out the 10′ poles, etc. (let’s be honest, this even slows down tabletop games). On the other hand, you don’t want players to feel railroaded, so choices will be necessary. And traps work if they are isolated, like an occasional trap on a treasure chest. Be honest about your dice rolls, and post them. Some DMs like to do most of the dice rolling, but let players make critical rolls – save vs. poison is an obvious example. Online dice rollers make this easier (unseenservant.com is one I’ve used). Start a thread where you record the deaths of PCs as they happen. Just a paragraph about how they died and the treasure they left behind is curiously interesting to read, even for those not in the game. Periodically award players XP based on recent actions, and note any loot gathered, even if they are still in the middle of the adventure. This gives them a sense pf progress and some will even level-up during the adventure. Post player status at the end of each post, to include spells memorized/HP remaining. This also defines marching order. 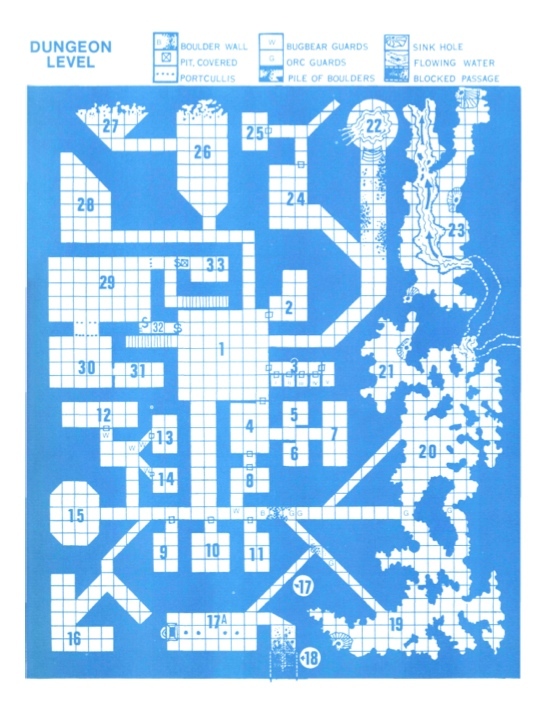 Speaking of marching order – have the players decide it up-front, for both outdoor and dungeon travel. Note who is carrying the light sources. Make liberal use of maps – you can just post images in a separate thread, edited with your favorite photo editor to add your own notes as an overlay. Play the player’s character as an NPC, while looking for someone to take them over. 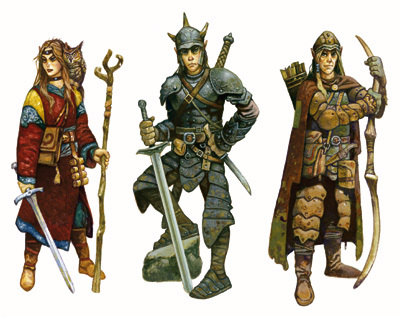 Play them as a permanent NPC, either in their old role, or have them turn against the party. Kill them off. Just be matter-of-fact about it and don’t make a big deal, sometimes players move on and you should, too. Those are the tips I could come up with, I’d love to hear some more from more experienced PbP players and DMs.